Collaborative Divorce: Compassionate and effective alternatives to litigation. 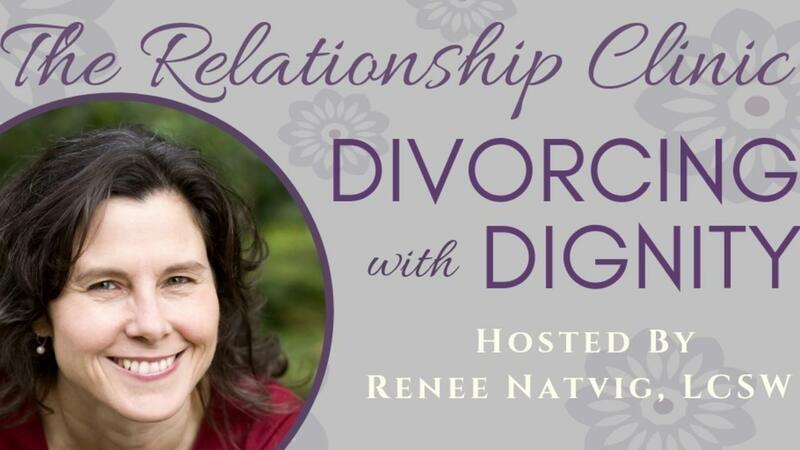 Collaborative Divorce: Building support for the post-divorce family. Collaborative Divorce: A solution that respects the entire family.